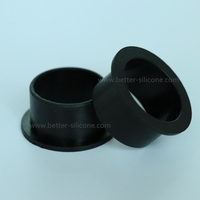 Rubber Handle Cover, also called Rubber Handle Grip & Silicone Handle Covers, which made from elastomeric silicoen rubber materials by silicone rubber compression molding or rubber injection molding, is designed to cover plastic or metal handle, like heat insulation, electric insulation, anti-oil or dust proof, also designed to improve plastic & meteal handle grip touch feeling and friction etc.Buy Customized Silicone Rubber Handle Cover directly with low price and high quality. 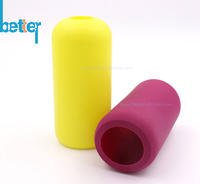 Rubber Handle Cover, also called Rubber Handle Grip & Silicone Handle Covers, which made from elastomeric silicoen rubber materials by silicone rubber compression molding or rubber injection molding, is designed to cover plastic or metal handle, like heat insulation, electric insulation, anti-oil or dust proof, also designed to improve plastic & meteal handle grip touch feeling and friction etc. 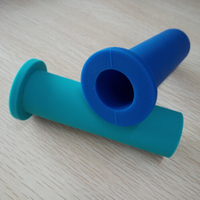 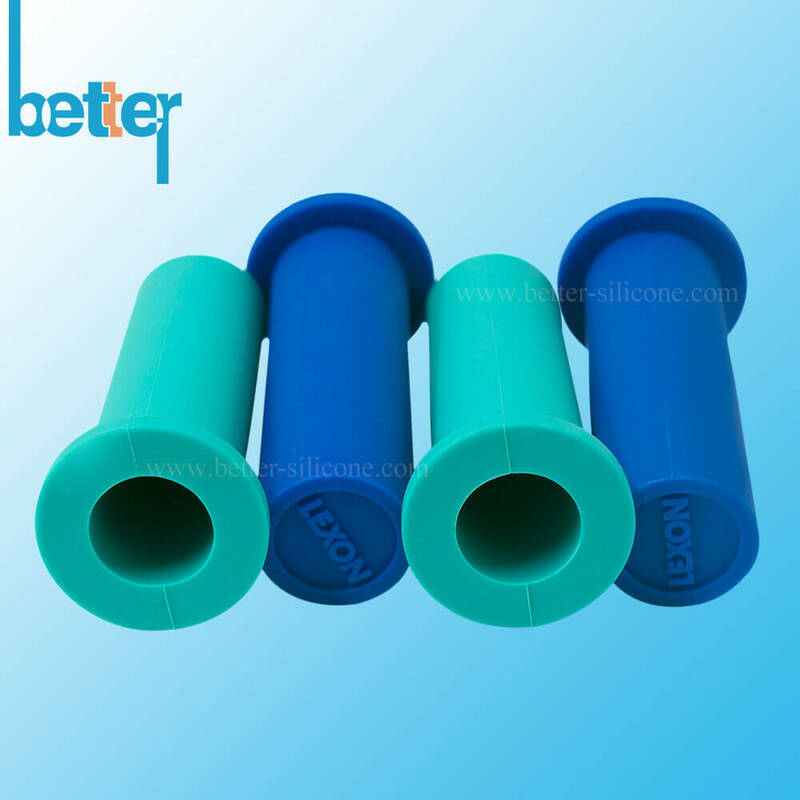 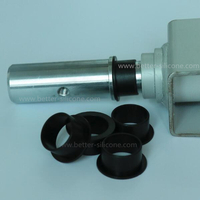 Rubber Handle Cover main materials: Silicone, Neoprene, NBR, EPDM, PU & Polyurethane etc, different handle cover materials have different properties and usage. 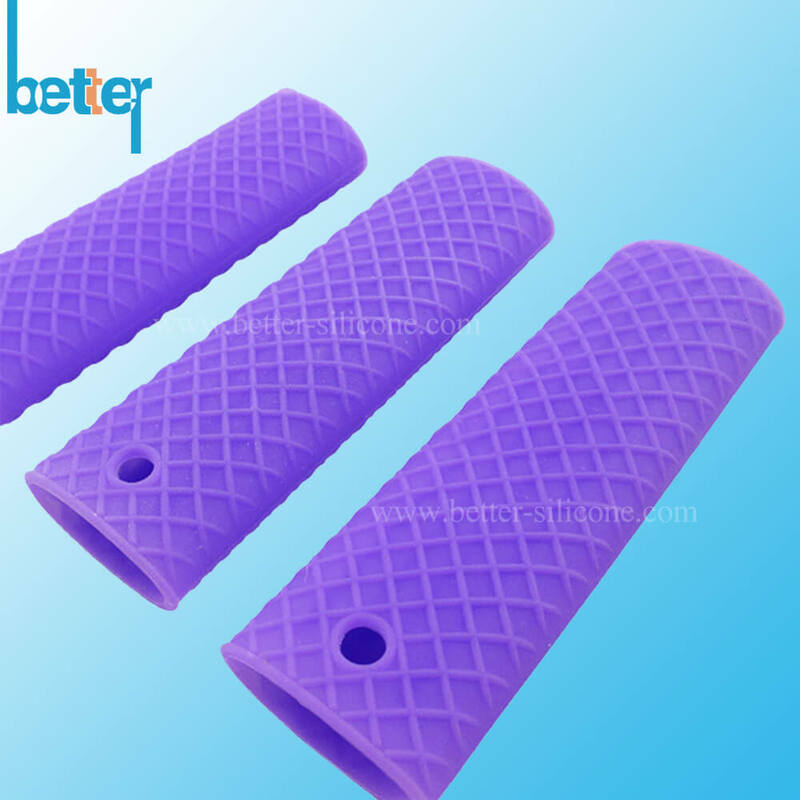 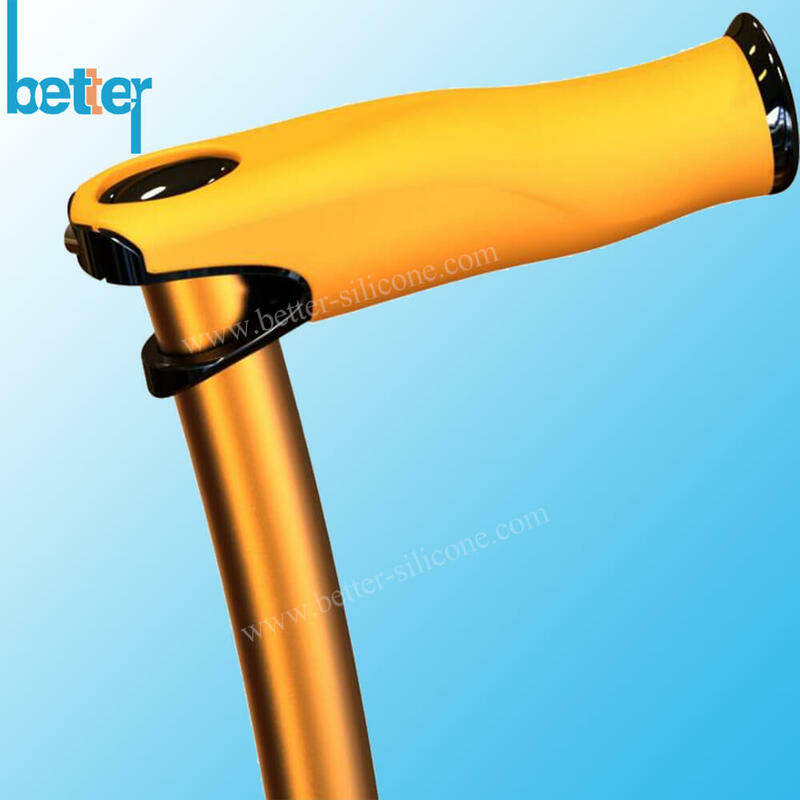 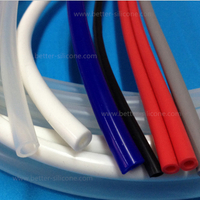 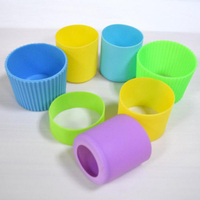 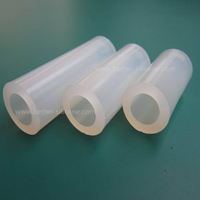 Silicone Handle Cover & Grip, which is becoming more and more popular, not only high elastic, heat insulated and electric insulation, but also silicone materials is easy to vulcanize and matte smooth process.